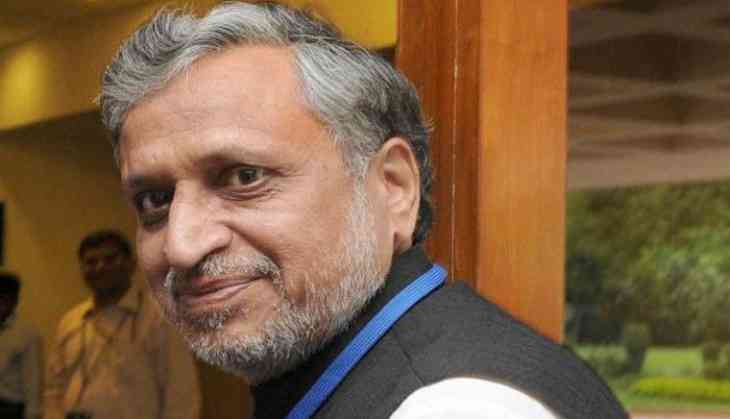 Deputy Chief Minister of Bihar, Sushil Modi was unable to attend the marriage of his sister due to the Emergency that was imposed in an independent India that lasted for 21 months. The police then beat up him in jail. Even Sushil Modi wrote a letter to the then governor and sister about the incident, which is still discussed today. Current Bihar's Deputy Chief Minister Sushil Modi was among the leading fighters during JP (Jai Prakash Narayan) movement. In the year 1975, the marriage ceremony of Modi's sister was organized. Though he was given a payroll, the Deputy Commissioner of Hazaribagh beat him and sent him behind the bars again. On January 22, 1976, Sushil Modi's sister Usha receives a letter in which the same incident was mentioned. According to the letter, the day July 3, 1975, he was caught in Misa and was kept in Darbhanga later shifted to Hazaribagh Central Jail. On February 15, the state government gave them a payroll for 21 days. Reason – sister marriage. While leaving the jail, he went to the Deputy Commissioner Durga Shankar Mukhopadhyay to tell the problems in the jail that they are bearing. Sushil Modi then told him, "I have come on a payroll from jail, to talk to you for a minute. "He didn't complete and the Deputy Commissioner began to beat him. He could not understand what was happening. He also said that the marriage of the sister is tomorrow and begged to leave him but he didn't stop. After beating him, he took Modi to the adjacent bungalow. The condition of the present Deputy CM of Bihar had become dismal. When he regained consciousness, he found the police near him. A false FIR was lodged against him by the name of any assistant worker of the Deputy Commissioner. In such situation, he was arrested again and locked in jail. In the letter, Modi expressed his resolve of not able to become part of his sister's marriage. He wrote further, "It is seven o'clock in the evening. Your life partner must have come. The clarinet will ring. The house will be filled by the family and friends. You will go to your new home tomorrow. At such a joyful moment your brother could not become aide. "